We are pleased to offer osteoarthritis treatment to our Greenville, Spartanburg, and Anderson area patients. The diagnosis and treatment of osteoarthritis is much more effective when related conditions are considered and if a regenerative medicine approach toward treatment is taken. 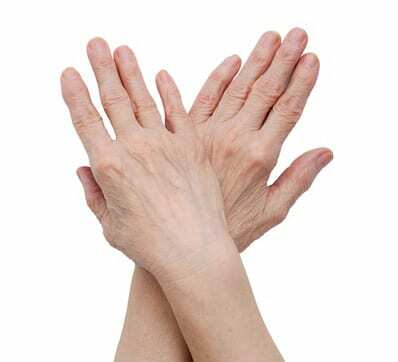 Arthritis is a general term that refers to many rheumatic diseases that can cause pain, stiffness, and swelling in joints or other connective tissues. These diseases can also affect supporting structures such as muscles, tendons, ligaments, or other parts of the body. 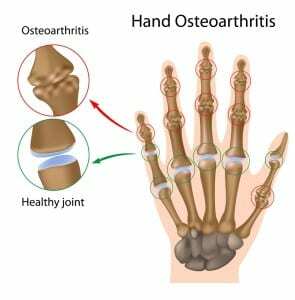 Some common types of arthritis are osteoarthritis, rheumatoid arthritis, systemic lupus erythematosus, gout, ankylosing spondylitis, and psoriatic arthritis. 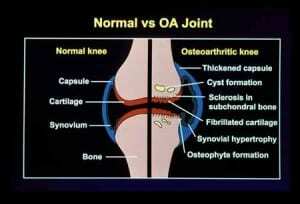 Osteoarthritis, which is very common, is also referred to as degenerative joint disease. It may involve any joint, however large joints such as the hip or knee and small joints in the fingers are often involved. Osteoarthritis is also commonly referred to as degenerative disk disease if it involves the spine. After age 30 almost everyone has some kind of X-ray evidence of osteoarthritis, so it is easy to see why it is frequently diagnosed for aches and pains. There is, however, a lot more to the story. 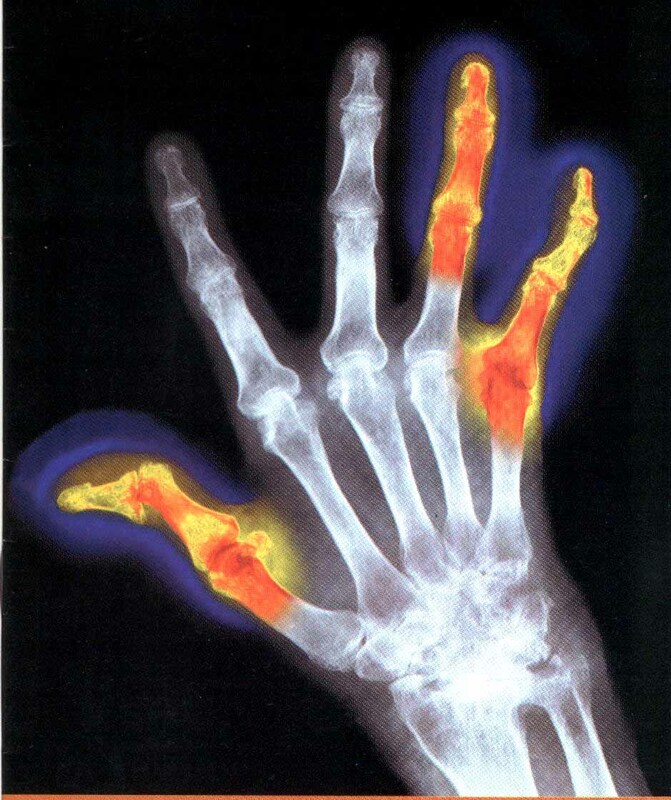 Many people who have X-ray findings of arthritis have no pain at all, and others obtain full relief of their pain by treating associated non-arthritic conditions. 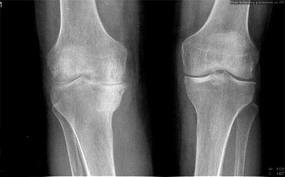 Osteoarthritis occurs when bone on bone surfaces become irregular. Think of a tight, squeaky door hinge, where the surface of the hinge has become rough or maybe a bit rusted. 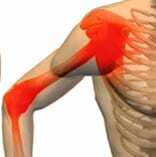 Anything that can affect how the joint or hinge functions can also cause pain that feels like its coming from the joint. When these sources are outside the joint they are called extra-articular sources of pain. Examples include a loose hinge pin (the ligaments that hold the joint together are weak), an irritated nerve that supplies the joint, a hinge that is jammed (the joint is subluxed) or one that closes improperly (the muscles surrounding the joint are so tight that motion results in jamming). What Can Be Done To Prevent Worsening, Or To make It Better? Arthritis doesn’t have to get worse if you take care of the joint (hinge). By treating all of the structures that surround or affect the joint both pain relief and prevention from further deterioration can result. One simple technique is to give the joint freedom of motion, by stretching muscles that are tight or inhibited around the joint, or by and strengthening both muscles and ligaments that surround the joint. Prolotherapy, PRP, and Stem Cell Regenerative injections can have a great impact on resolving arthritis pain symptoms as well. If a nerve is irritated then the muscles that are supplied by it will go into spasm. In this case stretching will only provide short-term relief and the nerve irritation must be treated medically to provide lasting relief. Proper nutrition and disease management are very important, as optimal wound healing cannot occur without it. 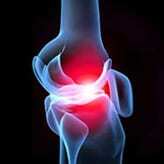 In the most severe cases joint replacement surgery may be required. If you have non-osteoarthritic rheumatism then medical management directed toward stopping inflammation can become more important as well. In any instance, however, by treating extra-articular structures when they are involved there are many more options for people with pain, weakness, or functional impairment from arthritis of any kind.